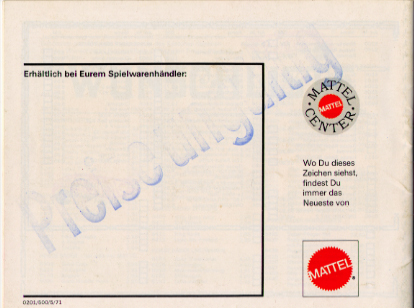 This page shows the 1971/72 Mattel German Heisse Räder Catalog. 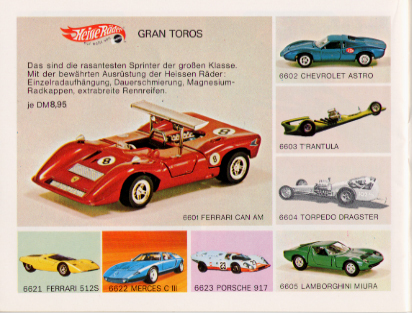 Due to the size of the catalog, this page only shows the Gran Toros / Sputafuoco / Heisse Räder Supergross, and Mebetoys pages. 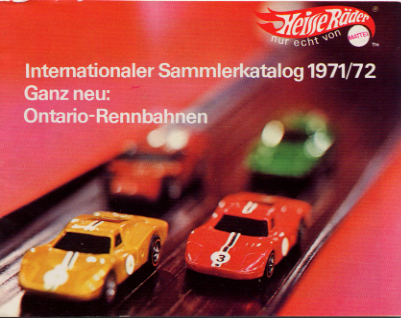 The front cover of the 1971 / 1972 German Heisse Räder Catalog. 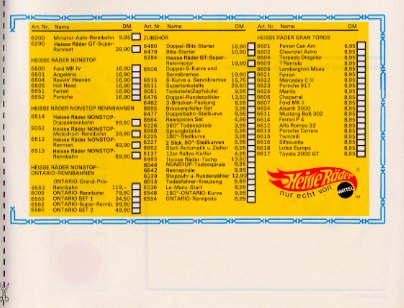 The first inventory list page. 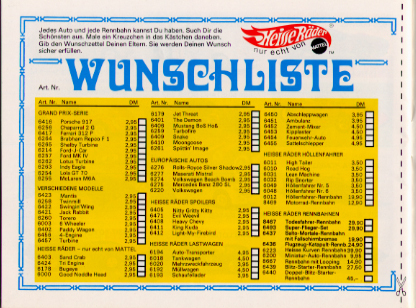 The second inventory list page. 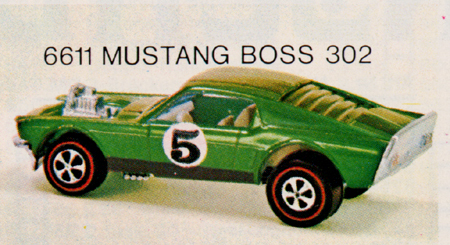 The Lotus Europa picture is of Mebetoys model #A-39. 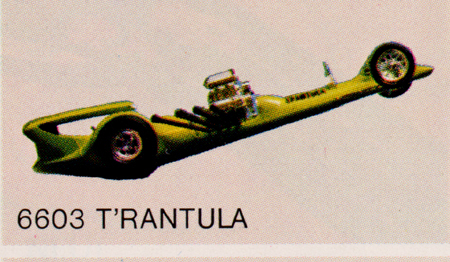 Note the rubber wheels and lack of "Spring-Bar" suspension. 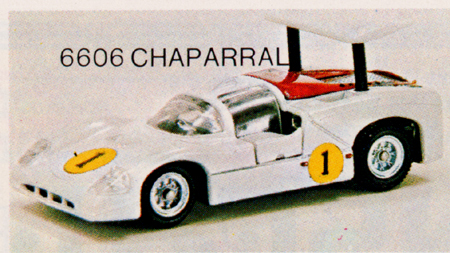 In addition it is labeled incorrectly as #6607 Ford MK II. 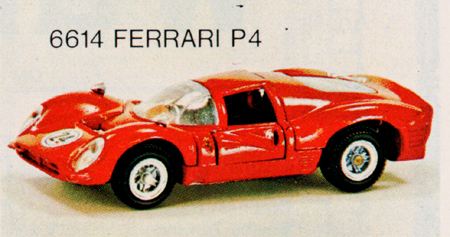 The Ferrari P4 picture is of Mebetoys model #A-27. 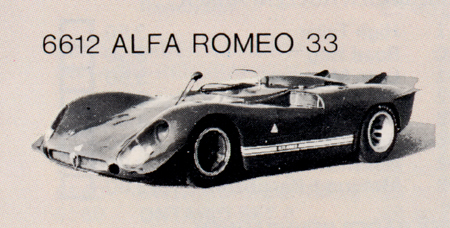 Note the rubber wheels and lack of "Spring-Bar" suspension. 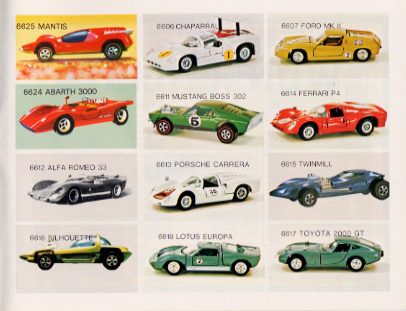 The Ford Mk II picture is of Mebetoys model #A-24. 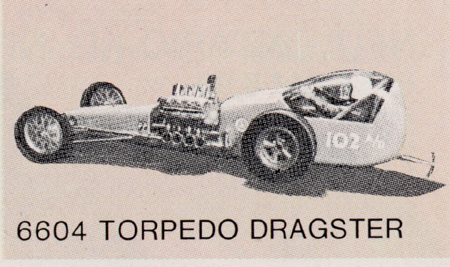 Note the rubber wheels and lack of "Spring-Bar" suspension. 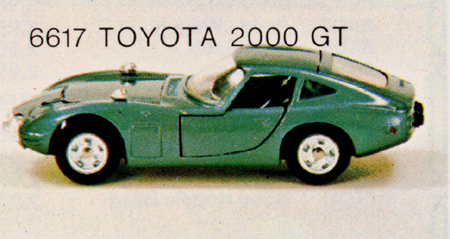 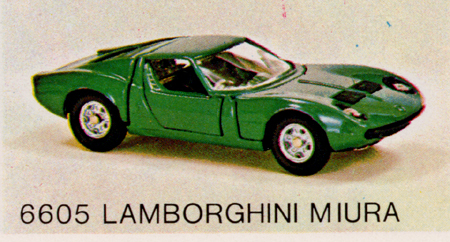 In addition it is labeled incorrectly as #6618 Lotus Europa. 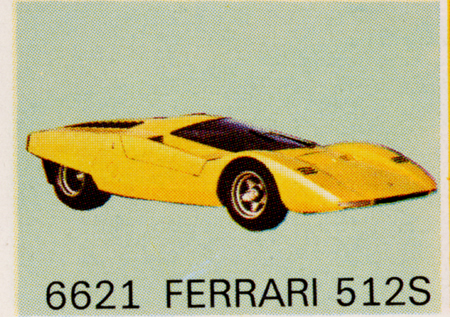 The Ferrari 512s picture is an artist's rendering. 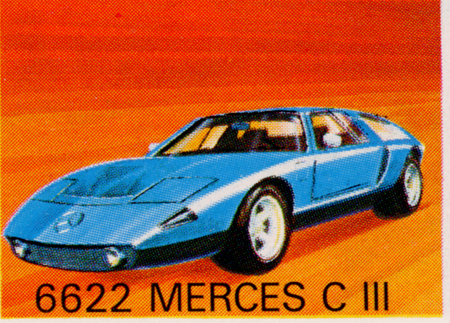 The Mercedes C111 picture is an artist's rendering. 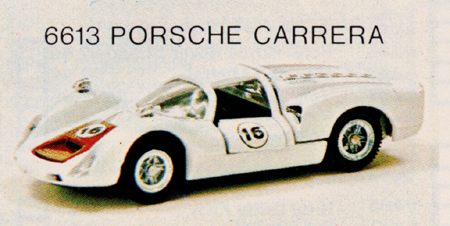 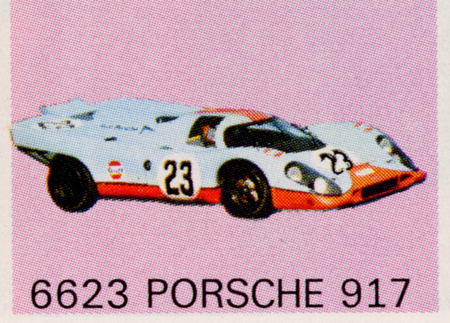 The Porsche 917 picture is an artist's rendering. 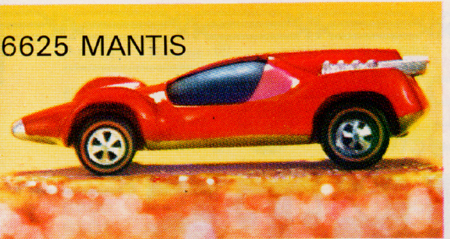 The Mantis picture is of a Hot Wheels (Redlline - see the Mantis on the 1970 Redlines page). 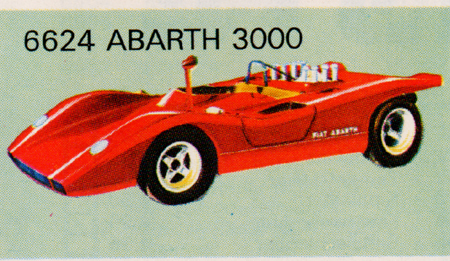 The Abarth 3000 picture is an artist's rendering.